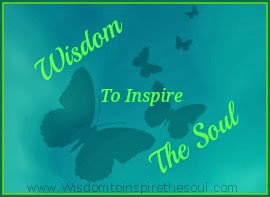 The Motivation Hotel: Never compromise yourself for others. Never compromise yourself for others. 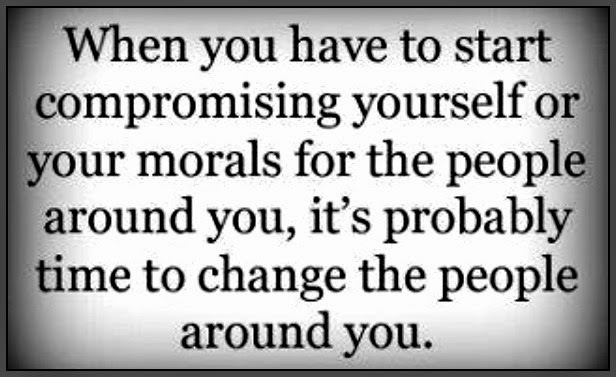 When you have to start compromising yourself or your morals for the people around you, it's probable time to change the people around you.